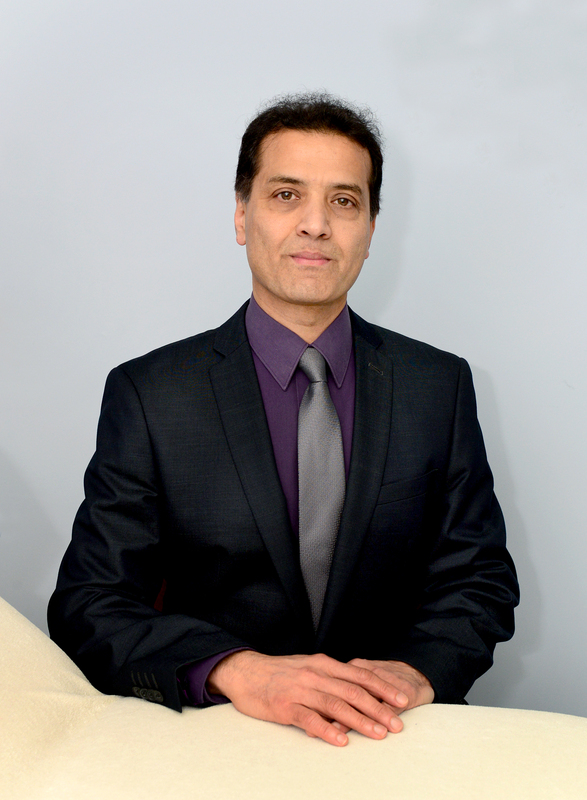 Dr. Jilani is one of the few cosmetic doctors in the UK who has been working full time in cosmetic medicine for over a decade. He established The Island Cosmetic Clinic in 2001. He is passionate about advanced medical cosmetic treatments and has been fully dedicated in this field. Dr. Jilani is renowned for his careful, skilled injection techniques.He is an absolute perfectionist when treating clients, only happy if they are 100% satisfied with their treatment. He has a very calming manner whilst dealing expertly with nervous and anxious clients. He has pioneered advanced cosmetic treatments on the Isle of Wight. His achievements and bio-data can be seen on the Dr. Jilani page.